This site is not made with commercial purpose and it is completely nonprofit. I always try to contact copyright owners, but it isn't always possible for many reasons. Texts and images of the site will be removed immediately upon request of legal copyright owners. If you have any questions, please contact me. The site is based on non-continuous, voluntary and free contribution: it is not an electronic news and it is not an on-line publications subjected to the actual Italian laws regarding electronic press. The copyright is granted, normally, by the authors themselves. It's allowed the free circulation of documents only by specifying the author's name and the source, including the complete web address. 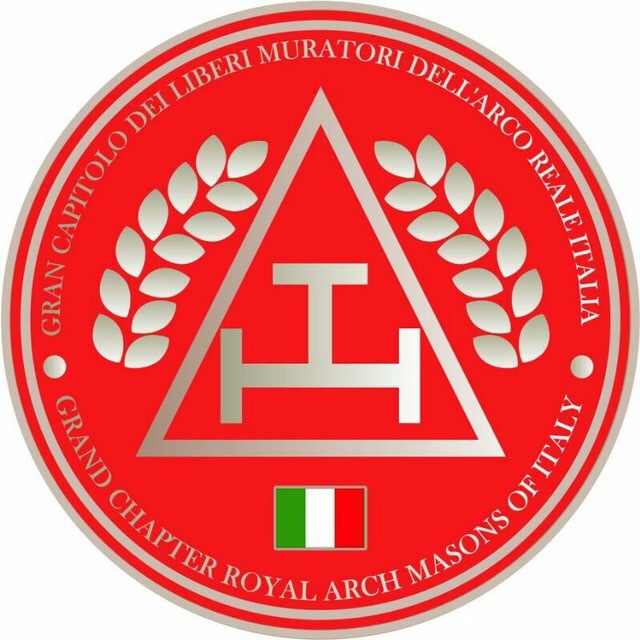 In this portal are present links to site owned by subjects different from GranCapitolo.it. These sites aren't in any way controlled by GranCapitolo.it; therefore, we do not assume any responsibility for contents and links coming from these sites. Thank you.